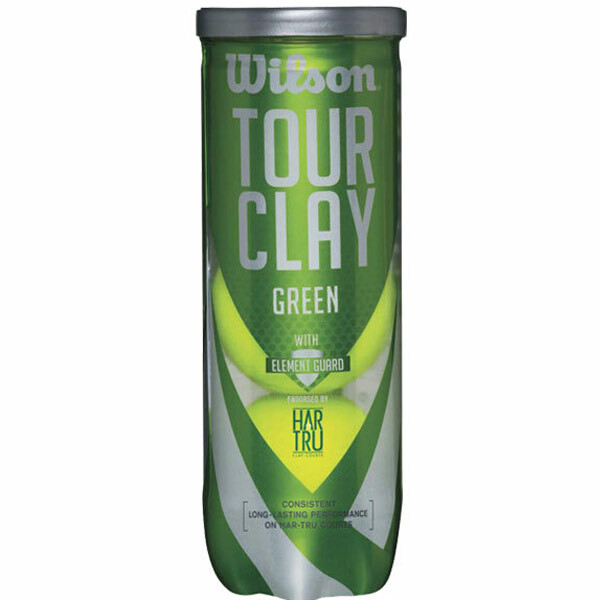 Wilson Tour Clay Green Tennis Balls are consistent long lasting clay court performance tennis balls. 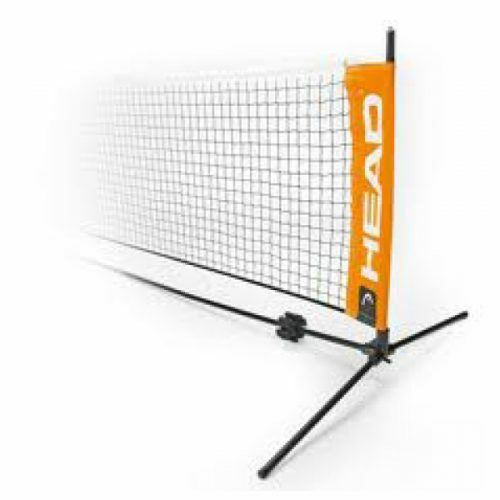 Enhanced with Element Guard Technology, prevents moisture and clay pick-up. 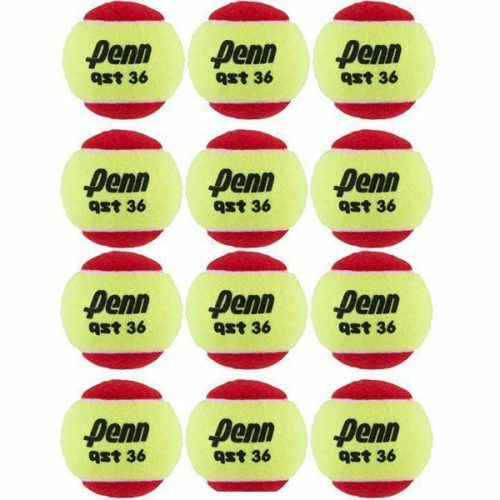 Engineered and constructed specifically for use on HAR-TRU Clay Courts. 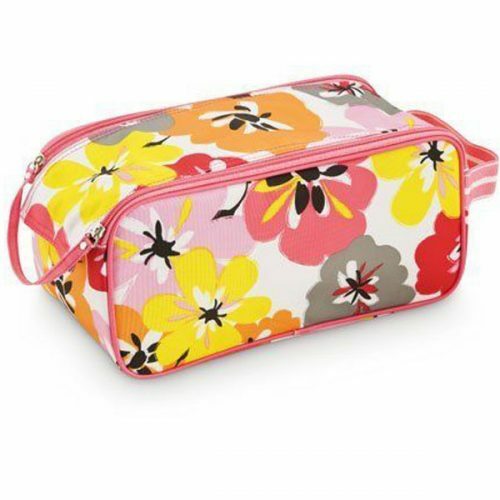 For orders outside of the U.S., please call us at 1-610-489-4407 or Email Us.